SoCO blend is a fully fertilized soilless mix that is pH balanced for outstanding nutrient uptake, saving you both time and money. This soilless blend is designed for heavy feeding plants and required no additional fertilization for the first 40-60 days of growth. 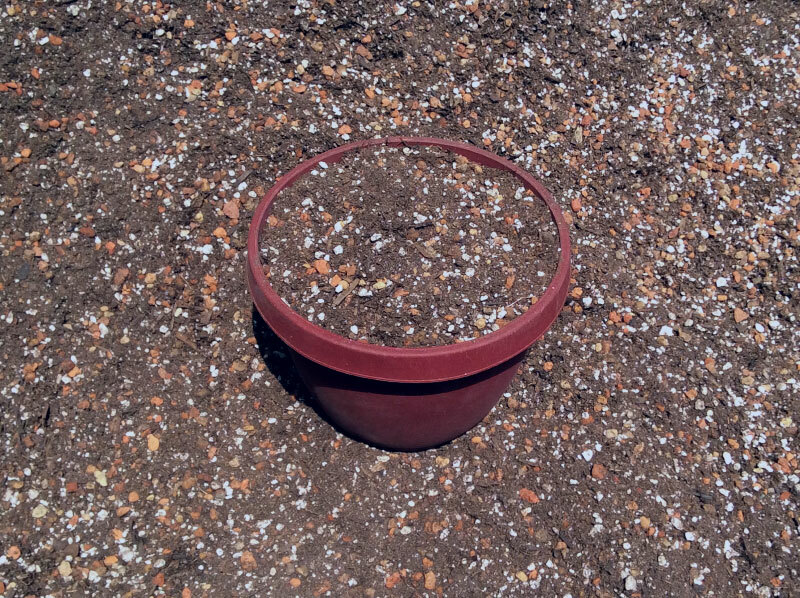 The lava rock and perlite present in this blend will create plenty of aeration and drainage, while redwood fiber mulch and peat moss retain moisture in between watering. SoCO Blend contains peat moss, redwood fiber mulch, perlite, 5/16″ lava rock, oyster shell flour, dolomite, bone meal, blood meal, Peruvian seabird guano, greensand, potassium nitrate, triple super phosphate, ferrous sulfate, ureaform, and trace minerals. You can incorporate SoCO Blend into your garden in a variety of ways. The simplest is straight out of the bag for immediate use with plant starts or transplants. Some gardeners also use SoCO blend as a charged top dressing when needed.